Concerning State Defence and Correctives to Rights. Sejm in Piotrków. 1534. 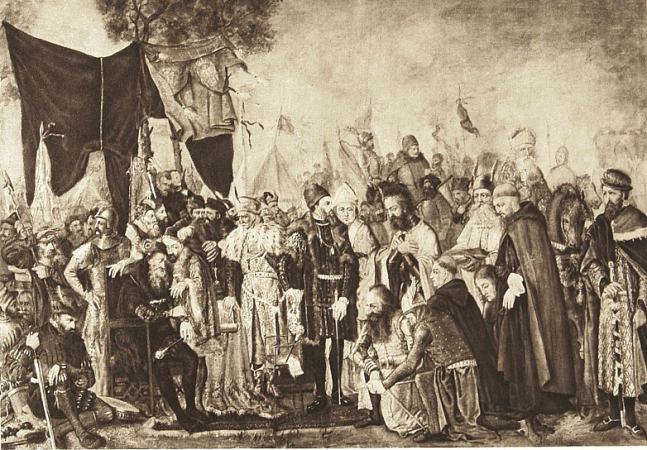 The Sejm was convoked in September 1534, Sejmiks held in November 1534. 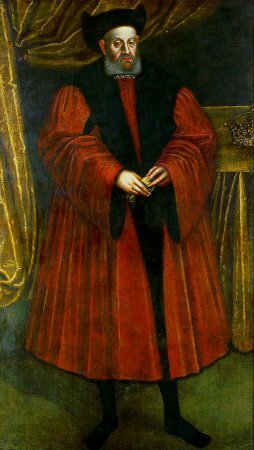 On November 7th, envoys were dispatched to the king, then in Vilnius (since 1533) in conjunction with Lithuania-related affairs. 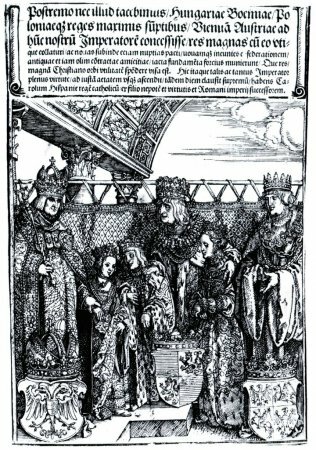 In conformity to royal expectations and wishes, the Sejm was to focus on issues of state defence and threats posed by the Teutonic Order, Tatars, Turks, and Moldavia. Domestic dangers spreading during the king’s absence in association with poor performance of the judiciary were raised as well. In view of such developments, the king appealed to the deputies to consent to sufficiently high taxes. 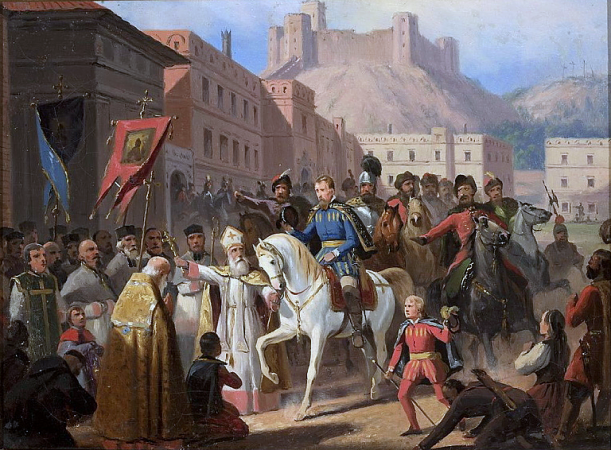 The king issued a conscript proclamation in Vilnius at a later date – on January 21st 1535. The king further raised the controversial issue of correctives to rights, pointing to the need of Crown inspectors duly submitting comments to the draft in the course of pre-Sejm Sejmiks, and of deputies then tabling them before the Sejm. The Sejm concluded on December 19th 1534. See: Z. Wojciechowski, Zygmunt Stary, Warsaw 1946; W. Uruszczak, Sejm walny koronny w latach 1506-1540, Warsaw 1980. For legislation, see Volumina Constitutionum, vol. 1 part 2, prepared for print by W. Uruszczak, S. Grodziski, I. Dwornicka, Warsaw 2000, pp. 131-138.